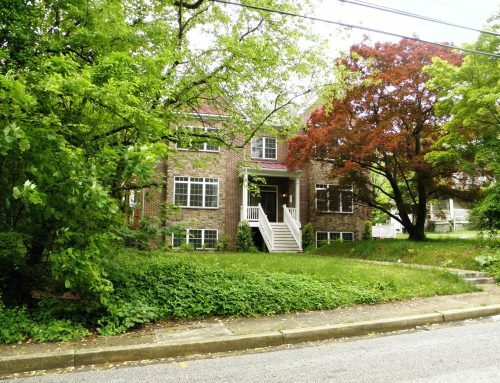 A property on East Burke Avenue, in Towson, which is owned by Baltimore City might be for sale soon. 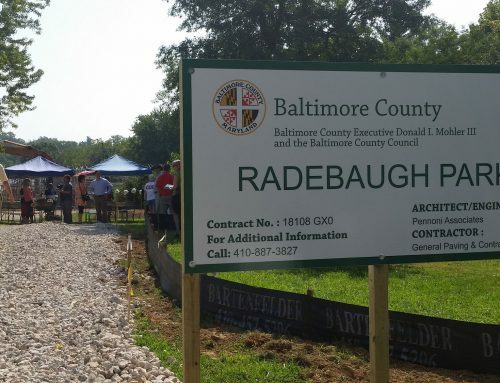 The city’s comptroller has requested a bill, which was introduced Feb. 27, to authorize the Baltimore City Council and mayor to sell a 3/4-acre property at 219 East Burke Avenue, near Aigburth Manor, according to online city council records. The legislation has been referred to Baltimore’s solicitor, Board of Estimates, and departments of finance, planning and real estate, according to online records. 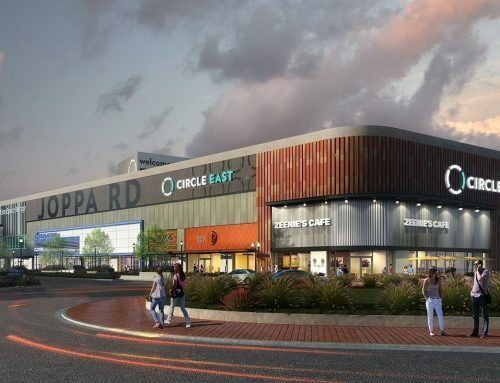 Once those agencies have reviewed the proposed sale, the bill will return to the council for a vote to authorize the sale of the land, said Steward Beckham, assistant director for public affairs in the city comptroller’s office. The property was surplus, according to city officials.